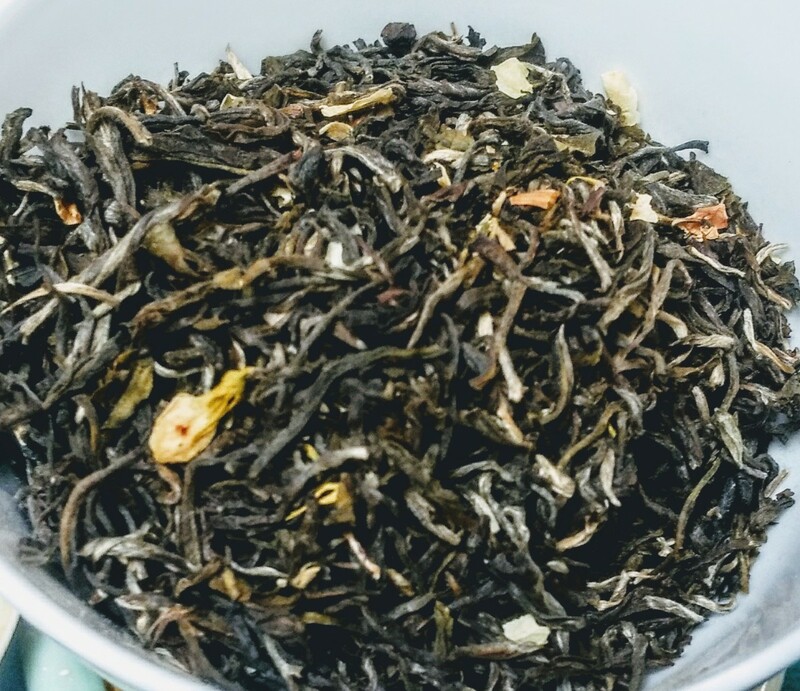 This Jasmine Green is made with Jasmine Flowers and full leaf green tea, grown in Hubei PRC. 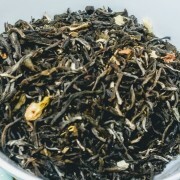 This tea is fragrant and sweet with lots of tea taste. File it under daily drinker, because you’re going to be wanting to drink it daily. 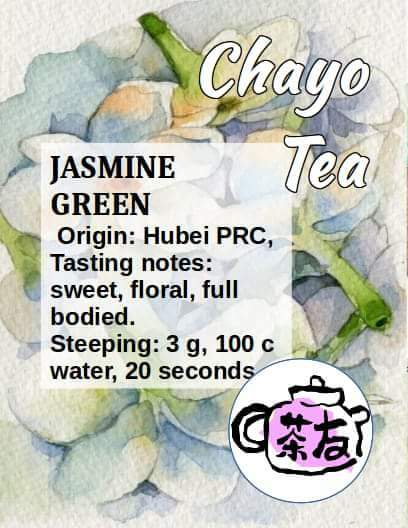 Chayo House Blend Jasmine Green is a great all around tea that everyone can enjoy. It is great for an tasting with friends or an evening of study. Versatile and full bodied it can be brewed up to seven times, making it a stellar tea and such an affordable price. Bring it to your cup!